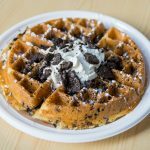 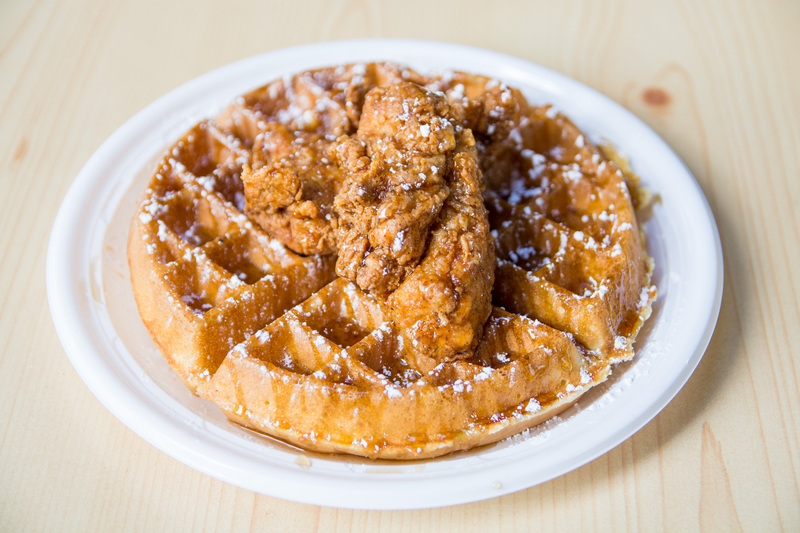 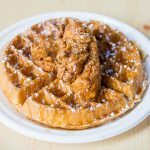 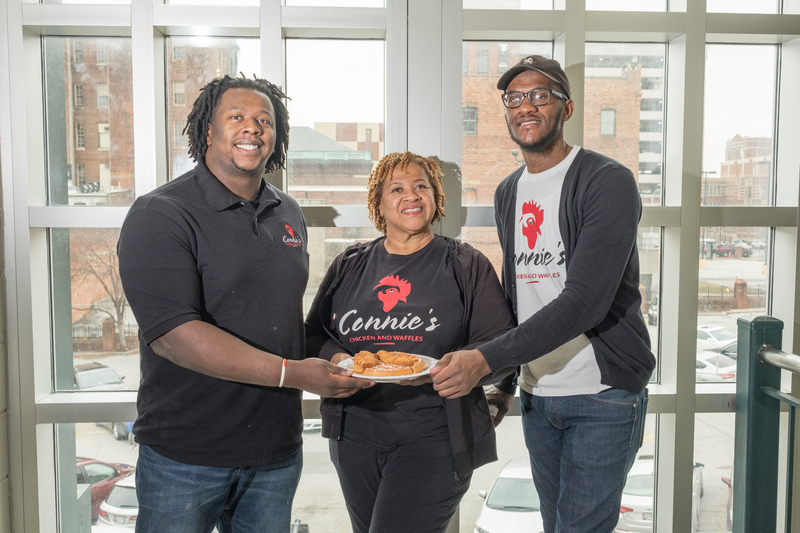 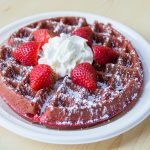 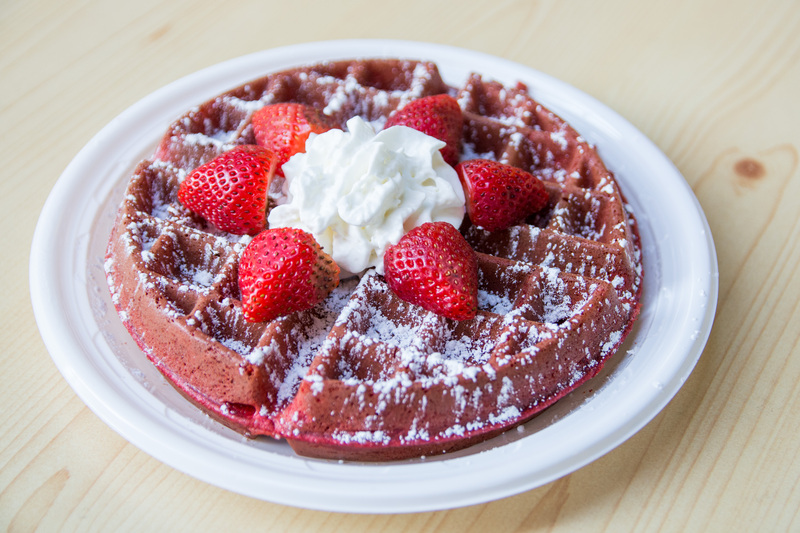 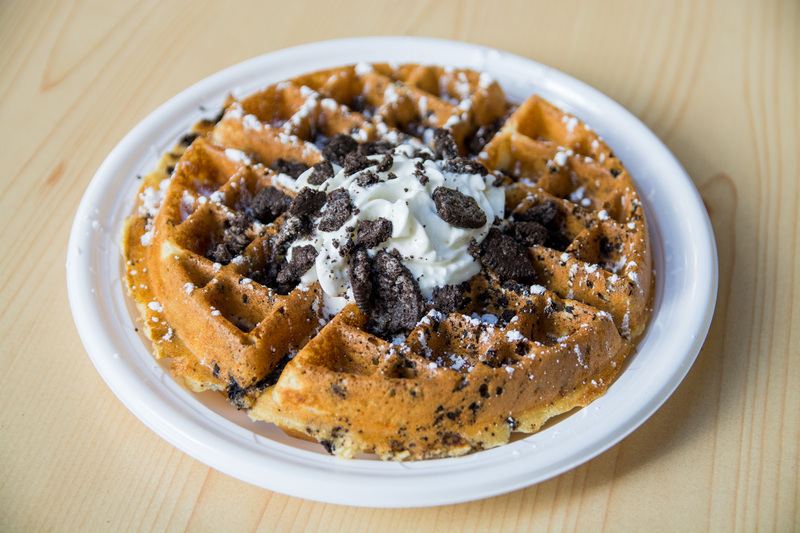 Connie’s Chicken and Waffles was founded in 2016 by brothers Khari Parker and Shawn Parker. 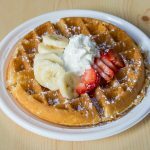 Connie’s currently has locations in the Downtown Baltimore area. 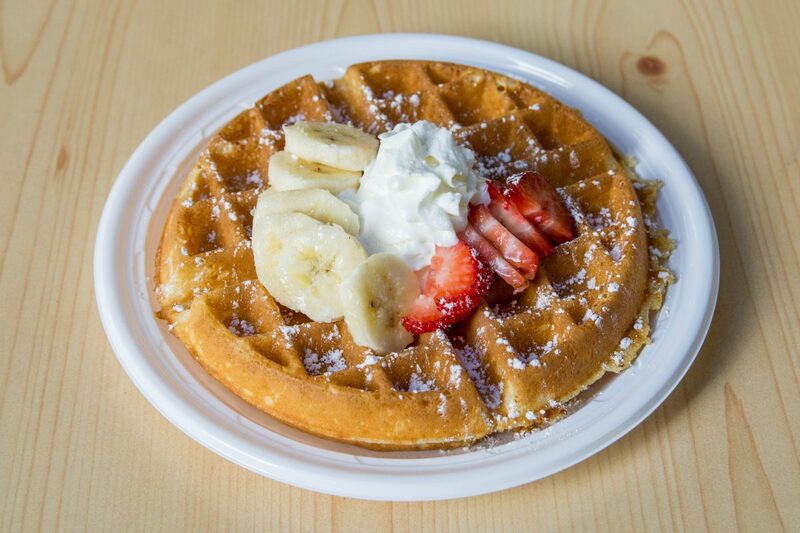 At Connie’s we are #foodies who are committed to providing outstanding food, along with outstanding customer service. 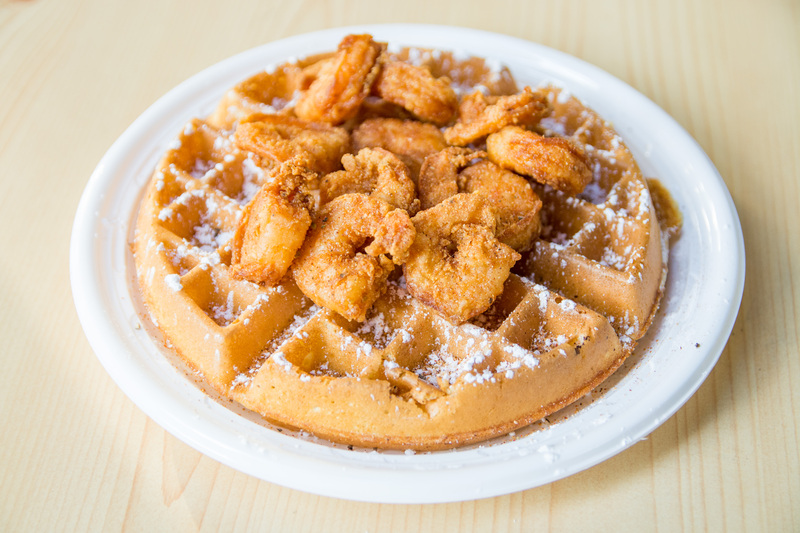 We believe that everyone should enjoy the great food and love that Ms. Connie has shared with her family, for years. 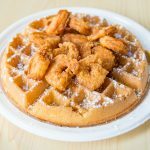 This is what we like to call the “Connie’s Experience”.